It’s very common for aging family members to worry about their memory. Your aging family member might fear that she could be losing too much of her ability to remember things or she might be worried about developing bigger issues, like dementia. 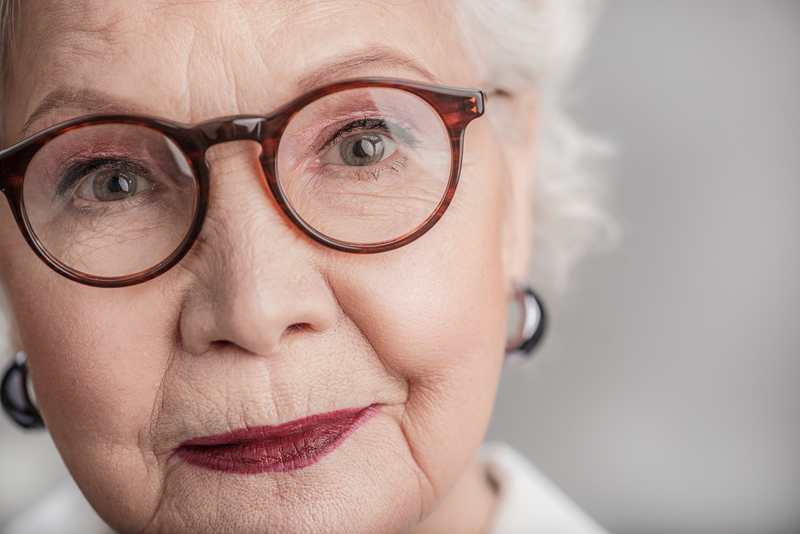 The very first step if your senior is worried about memory issues is to talk to her doctor. Your senior’s doctor can do some testing to determine if these are normal memory issues or something to follow up on a little more closely. There may be other medical solutions that your senior can start to put into place now, too. The human brain gets overwhelmed pretty quickly when people try to hang onto too many little details. Writing those details down frees the brain up to do what it does best, which is to think and to solve problems. A small notebook can be a really helpful tool. Memory games are a fun way to pass the time, whether your senior opts for electronic versions or old-fashioned versions. Playing these games together can be a lot of fun while working out your senior’s brain. Puzzles, word games, and other brain teasers can also be helpful and fun ways to pass time. Socialization can play a big part in keeping your senior’s brain active, too. But as your elderly family member has aged, she might have cut back dramatically on her social activities. If transportation to events is a problem, home care providers can do the driving for her. Some seniors are just more comfortable at home, though. It might be a good idea to stop in more frequently for a visit or set up regular times for senior care providers to stop in and chat while helping with household tasks. As your aging family member learns new things, her brain stays active, like a muscle that she’s working with weights. 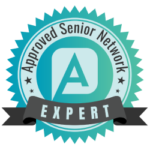 Ideally, your senior should be learning new things that she’s always wanted to learn more about and that she enjoys. That means that she’s having fun and getting mental benefits from that enjoyment. These solutions can help your elderly family member to get a handle on how her memory is doing now and also give it a bit of a workout and some support. Implementing even a few of these ideas can help your elderly family member to experience a big shift in the memory issues that she feels she’s experiencing right now.